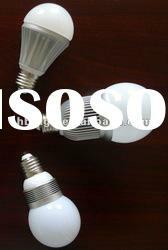 Supplier : Jiashan Nafa Electronics Co., Ltd. 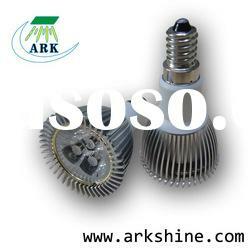 Supplier : Shenzhen Aladdin Science & Technology Co., Ltd. 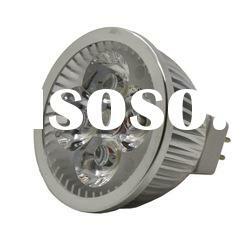 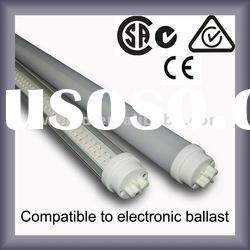 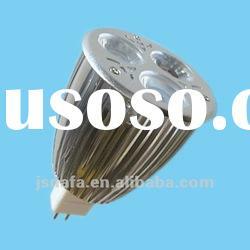 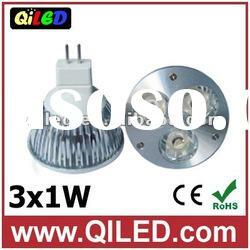 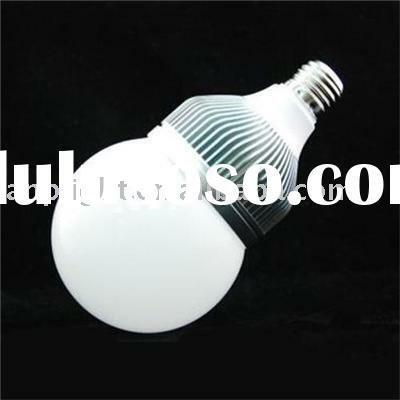 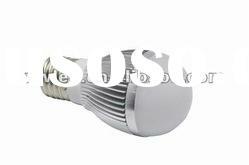 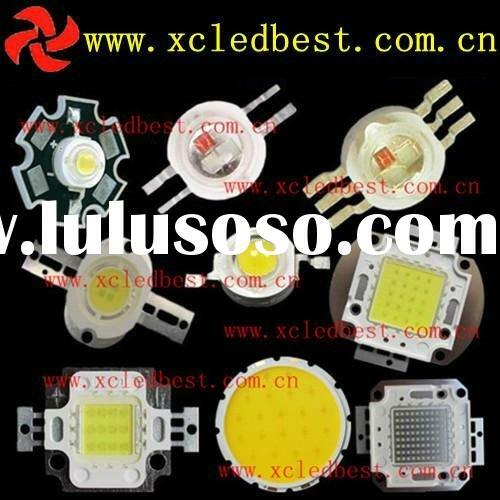 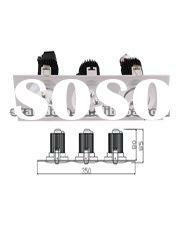 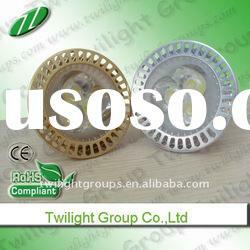 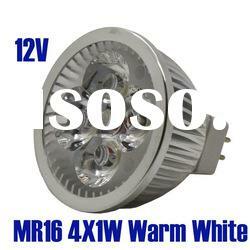 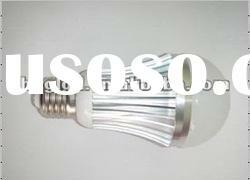 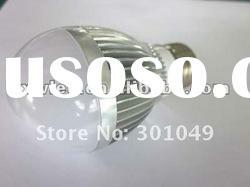 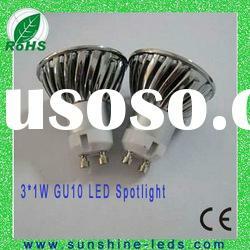 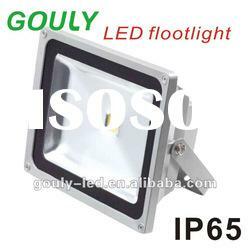 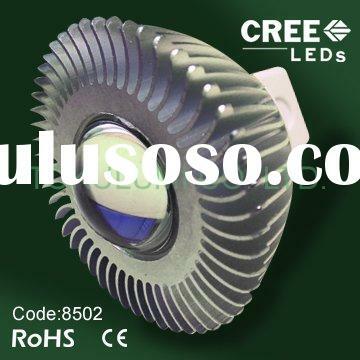 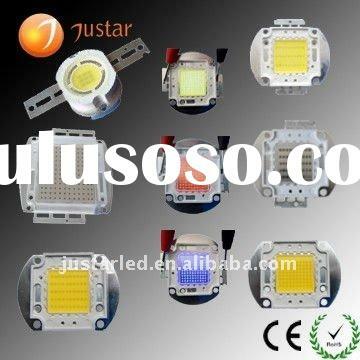 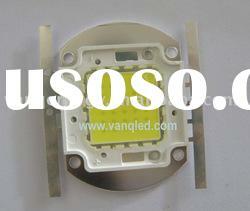 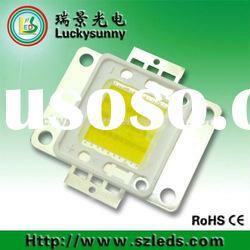 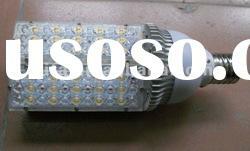 Supplier : Shenzhen Qiled Lighting Co., Ltd. 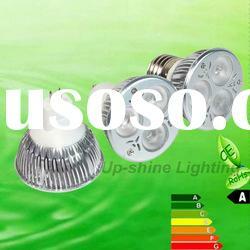 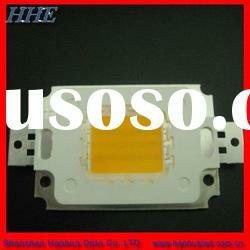 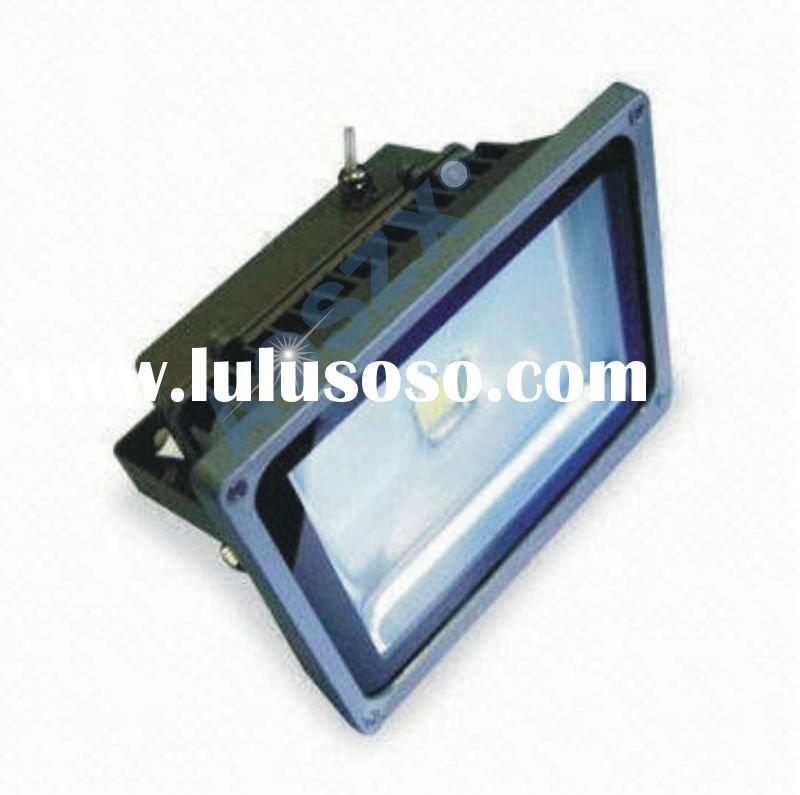 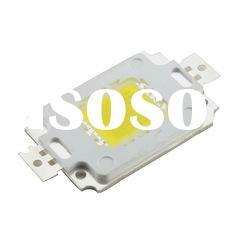 Supplier : Shenzhen Anplight Opto Technological Co., Ltd.